Kuniko will leave you spellbound. 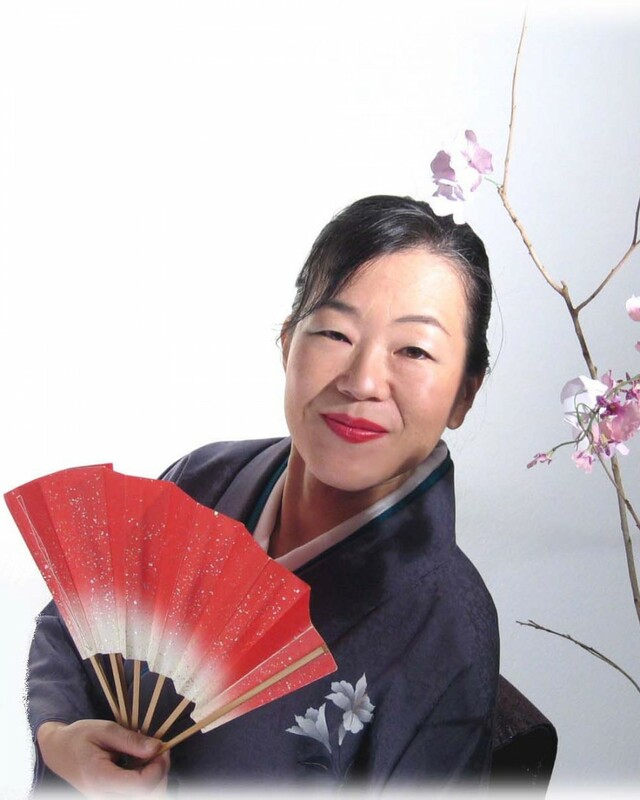 Charming Japanese folktales told with traditional musical instruments, magical masks, origami and mime, will enchant audiences of all ages . Kuniko’s marvelous presentations promote cross-cultural communication and understanding in an engaging way. After the show, stay for origami making activities. Limited number of spaces available.